Stephen Naismith has a chance of being fit for the Scottish Cup final. Picture: SNS. Craig Levein believes Steven Naismith has “a chance” of being fit for next month’s Scottish Cup final but will prepare to be without the striker for the showpiece occasion. 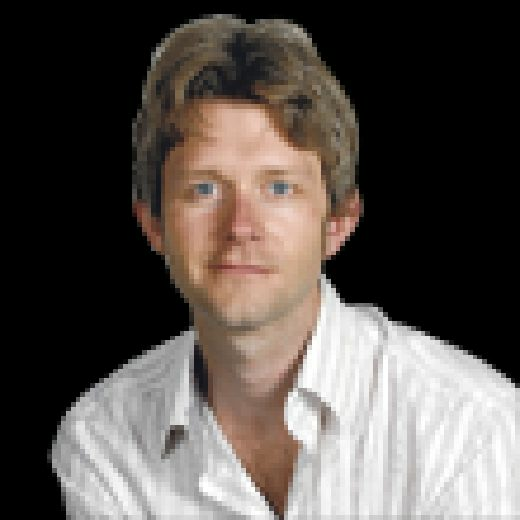 The Hearts manager does not want to get his hopes up and then risk deflation if Naismith, who underwent surgery on a cartilage last month, does not recover in time. 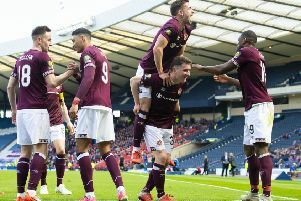 But Levein admits Hearts reaching the final thanks to Saturday’s 3-0 win over Inverness Caledonian Thistle gives the influential striker “something to aim for”. The 32-year-old last played in February when he was replaced at half-time against Celtic – who Hearts face at Hampden Park on 25 May. There are five league games before then and it is likely Naismith, who has scored 14 goals this season despite missing two chunks of the campaign due to injury, would need to play in at least one of them to be considered for the final. “I could say he has a chance …The way I look at it is, if he’s fit, it will be a huge bonus for us,” said Levein. So I don’t want to put all my eggs in one basket by saying he’s going to be fit. I’d rather expect him not to be fit. 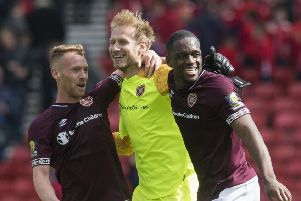 Saturday’s semi-final victory over Inverness proved Hearts can prevail without Naismith but he has proved central to their hopes often this season. “We don’t have that person in the front line who keeps everybody calm and makes good decisions,” he added. “So I’m then relying on Uche (Ikpeazu), who is a real handful. But, again, he doesn’t have that experience or knowledge that Steven Naismith has.